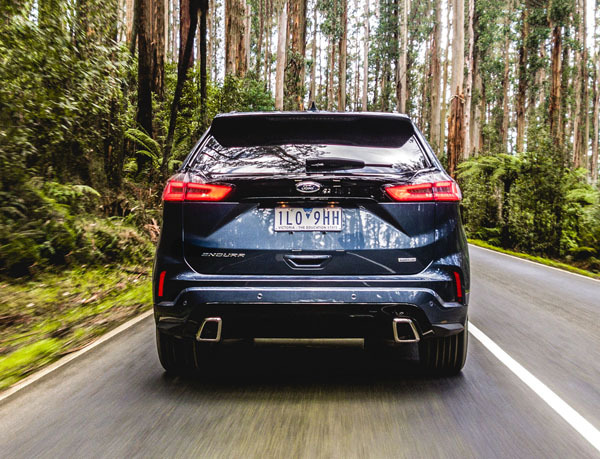 Ford Australia has been seriously lacking a large SUV since the demise of the much loved Territory almost two years ago. Now a large, comfortable model called the Endura is on its way. Ford Endura is very much in the American mode and will be coming to Australia in December. 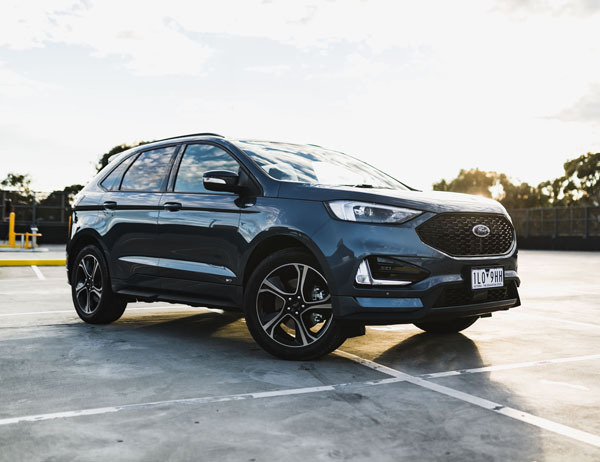 It joins the urban Ford EcoSport, family sized Escape and the big, off-road capable Everest to provide something for just about everyone in the SUV market. Ford Endura is a five-seater and will be offered in three specifications levels, Trend, ST-Line and flagship Titanium. All are intended to provide comfort and refinement rather than to be off-road bruisers. Head and shoulder room is greater than any other SUV in the extensive Ford range. 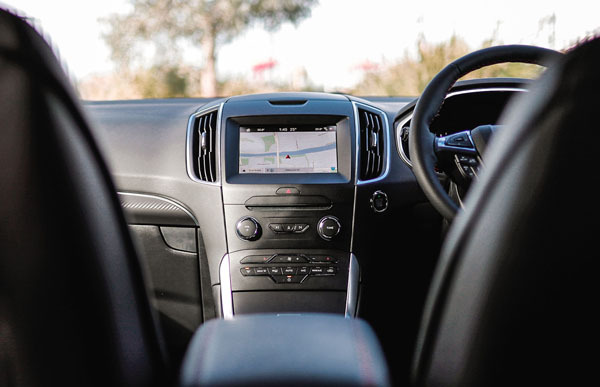 An 8.0-inch full-colour touchscreen showcases Ford’s SYNC 3 system and provides Apple CarPlay and Android Auto smartphone compatibility. DAB+ radio is part of the infotainment package and powers a standard nine-speaker audio system. Power comes from only one engine at this stage, a four-cylinder 2.0-litre turbo-diesel that produces 140kW and 400Nm. It drives though an eight-speed torque-converter automatic transmission to either the front or all four wheels. Ford Endura has a towing capacity of up to 2000kg when brakes are fitted to the trailer or caravan. Trailer sway control makes life simpler, particularly for drivers not experienced in this field. The big Ford has a full suite of crash avoidance technology including autonomous emergency braking that looks out for problems in front than an inattentive driver has not seen. Occupant injury in a crash will be reduced by eight airbags including driver and front passenger knee airbags. We will review the Ford Endura in detail after attending the media launch in December and follow that up with our usual week’s road testing in our home area on the Gold Coast. Note: These prices do not include government or dealer delivery charges. Contact your local Ford dealer for drive-away prices.